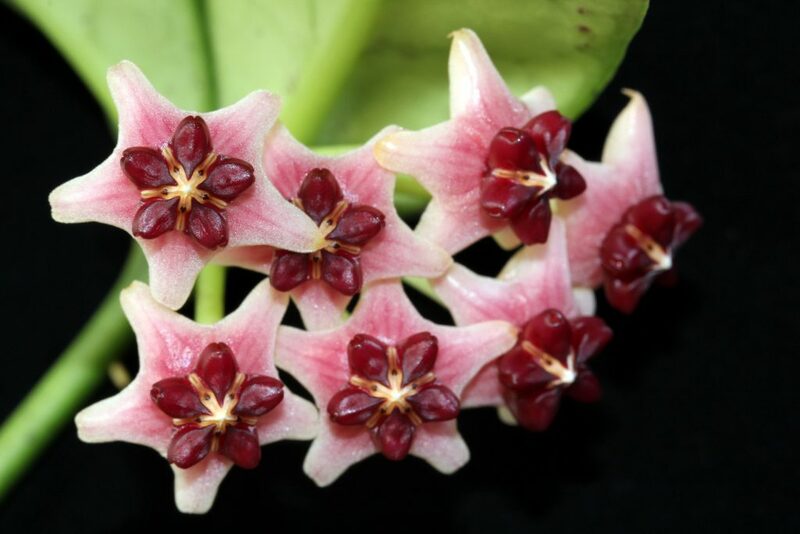 Here is a new first-time bloomer for me: Hoya lobbii – Cream. I got this as a very small rooted cutting from Thailand in the early summer and it has already rewarded me with flowers. 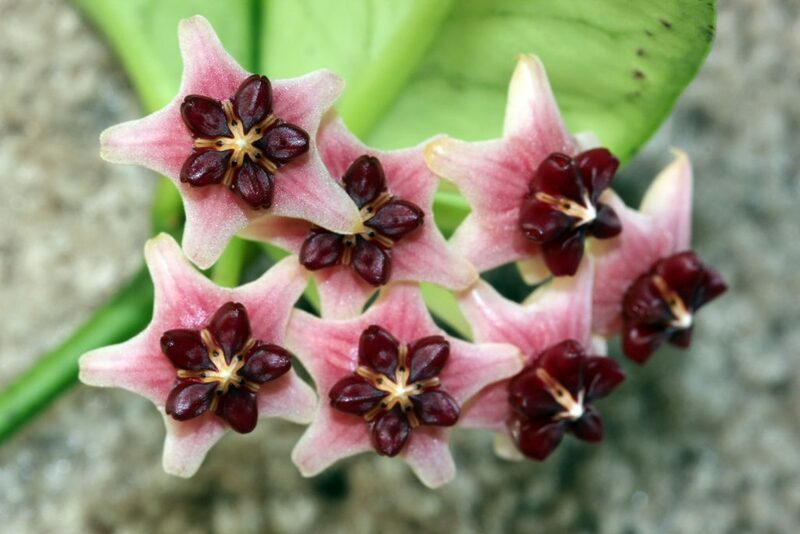 I love Hoya lobbii for its ease of cultivation and flowering so I now have three color forms of the plant. This entry was posted in Hoyas on October 12, 2016 by Doug.